As an extension of the Humanitarian Support Foundation Wellness Program, Team Appreciation Day really shows employees appreciation and value for their hard work. 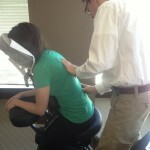 A licensed and insured Massage Therapist/Chiropractor provided on–site Therapeutic mini massages to each team member. 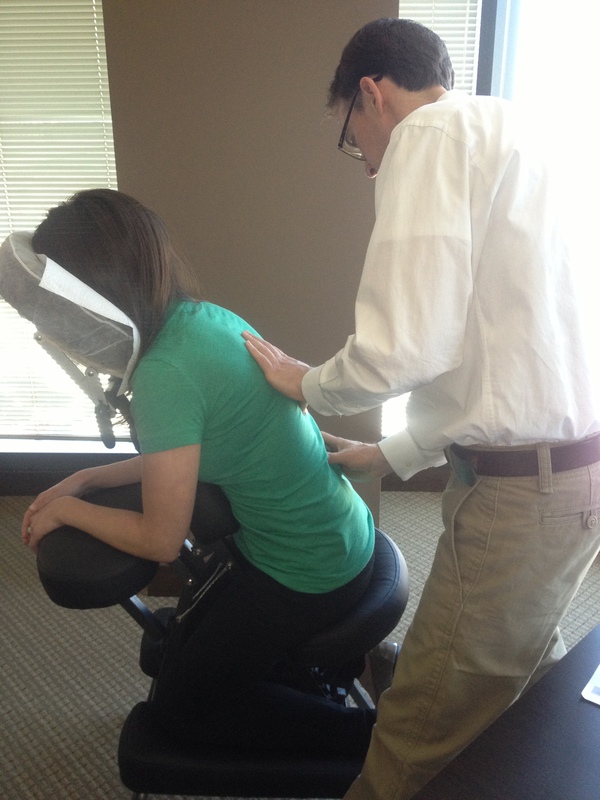 The massage chair’s unique design allows it to fully adjust and accommodates clients. The massage has many health benefits such as boosting your immune system, raising mood-elevating brain chemicals contributing to calm minds and better self-awareness. This was a great opportunity for employees to ask any questions regarding their health or back issues in a relaxing professional atmosphere. 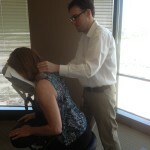 Relaxing music playing in the background allowed each employee to fully relax and enjoy their massage. 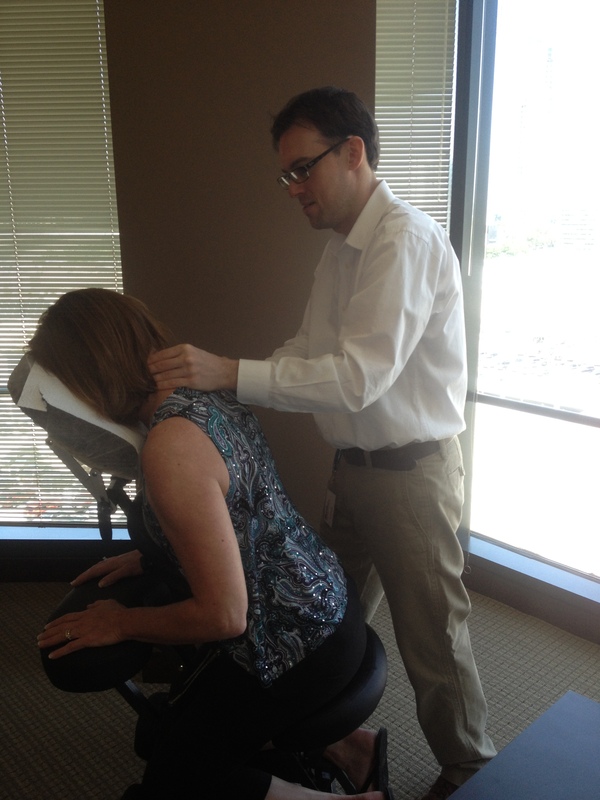 Employees expressed positive feedback and appreciation for taking time from their workflow to enjoy the benefits of the massage. Humanitarian Support Foundation Management team considers Team Appreciation Day a valuable component to our Wellness Program, and continues to inspire employees to sustain healthy behavior.